Joe and Penny Homontowski came to Saskatoon, Saskatchewan Canada in January 2005 and were sponsored by Western Tract Mission. WTM supplied office space on the main floor and storage in their basement for the lessons. 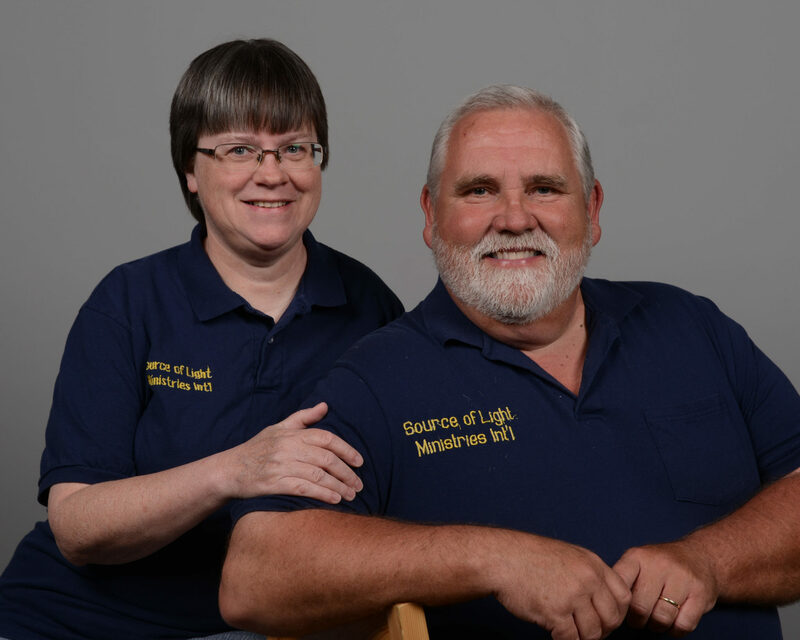 When WTM moved from their building in 2016, they changed the direction of their ministry and asked Source of Light to take on their Discipleship School. Source of Light has been here in Saskatoon 12 years as of 2017 and is now established as a non profit organization. It was Incorporated as of September 2015 and became a registered charity September 2016. 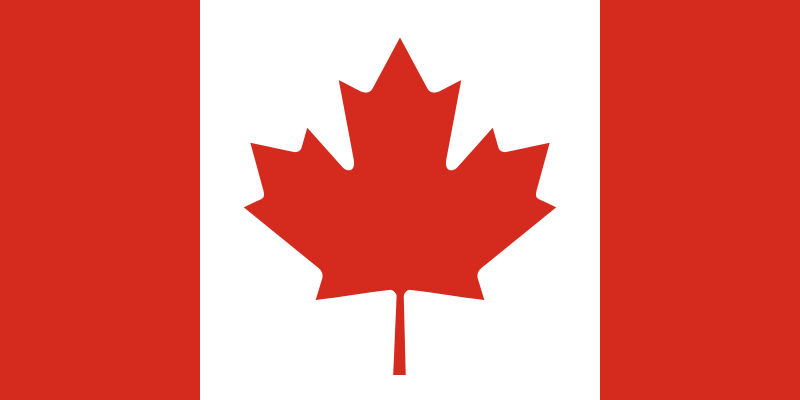 The SLM Discipleship School distributes lessons all across Canada in almost every province, sending lessons to many Hutterite and Mennonite colonies all over Canada. There are over 3,000 students enrolled in the SLM Discipleship School and over 700 active students as of April 2017. Joe and Penny also visit churches, colleges, and make calls to pastors about using the lessons.